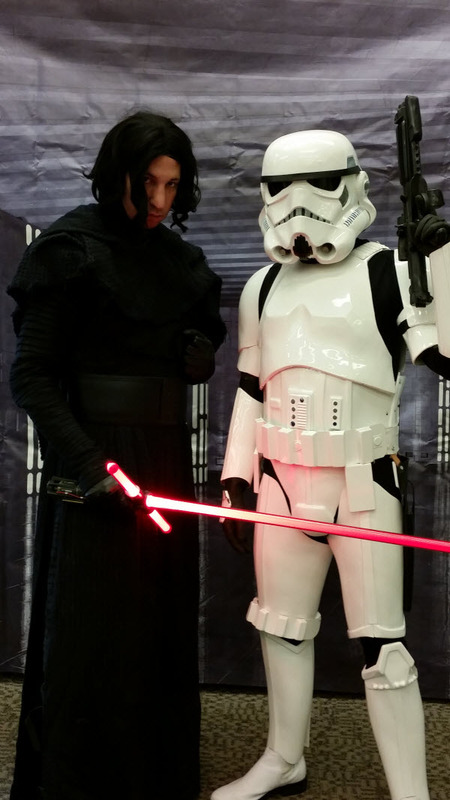 Star Wars Reads Month – email us at eventrequest@501st.com to find out where your Garrison/Outpost will be appearing. Shout-out to Gary, TK/SL-1190 from Bast Alpha Garrison. Speedy recovery!